On time. Every time. It’s not just a catchy slogan. At OmniSource, it’s how we do business. Our transportation-services group coordinates all of the company’s freight and logistics—by truck, rail, or river barge—offering superior service to our customers and suppliers. The OmniSource private truck fleet consists of 278 power units, 1,800 trailers to use with commercial power units, and 10,000 containers. 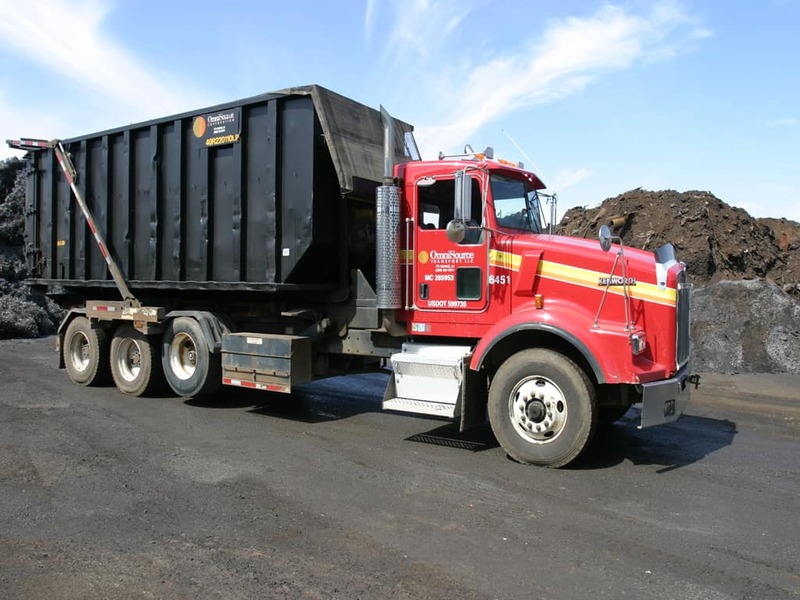 We provide direct trucking services to industrial scrap-metal generators and consumers throughout the eastern half of the United States—across the Midwest and south to Florida. We also maintain priority-service relationships with numerous commercial truck lines. 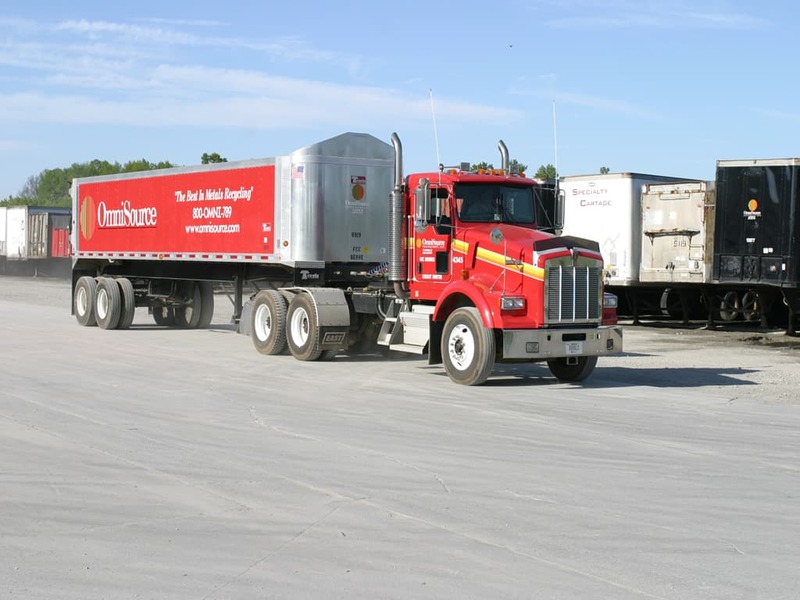 Our private fleet of almost 1,900 railcars makes OmniSource one of the largest rail shippers in the United States. The OmniSource logistics team deals daily with dynamic shipping conditions—rates, schedules, costs, and availability of trucks and containers, railcars, barges, and ocean-going vessels. All of these factors interact to help determine the optimum mode and timing in moving metals for recycling at the lowest cost while achieving the required service objectives. In addition, in the export/import arena, we are prepared to handle global movements, including all paperwork requirements for ocean freight shipments to comply with federal regulations. Beyond transportation, our expertise extends to facilities design, equipment selection, and staffing for handling bulk materials, as well as management information systems to report, control, and track the movement of material. A technology leader, OmniSource was among the first to implement vehicle tracking and is implementing a program to employ GPS in all units of its truck fleet. For more information, please call the OmniSource Logistics and Transportation Group in Fort Wayne, Indiana, at 1-800-OMNI-789, or to inquire by email click here.